This form of online and mobile marketing is predicted to grow in popularity. According to a new report from Juniper Research, the number of eCoupons redeemed will rise almost two times by 2017, increasing from 16 billion in 2014 to more than 31 billion in 2019, and the report claims that redemptions will be driven mostly by mobile coupons. Many shoppers look for mobile or online coupons before making a purchase. Print-at-home coupons are not as popular as coupons that can be redeemed online or barcode based coupons that can be scanned and redeemed in stores. The report suggested that consumer behavior is changing. More consumers are engaging in eCouponing and are choosing to search for online or mobile coupons before they make purchases in-store or on the web. The report cited that on retailer websites, as well as VoucherCloud and other aggregator sites, there was a sudden increase in visits to these site’s couponing sections. Also, the number of consumers storing coupons on devices via wallet apps such as Samsung Wallet, Google Wallet or Passbook, to redeem these digital coupons at a later time, is on the rise. 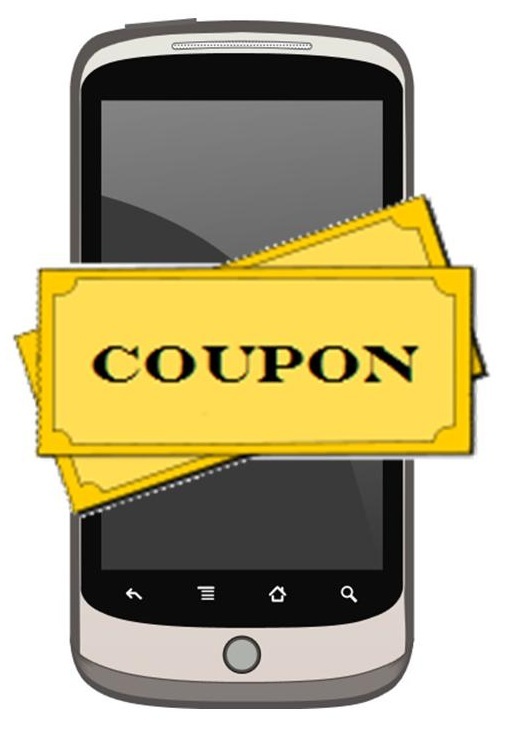 When mobile coupons or any eCoupon is deployed correctly, this increases CLV. Other report findings included that one of the primary adoption hurdles is many retailer POS lack scanning infrastructure. Moreover, when couponing platforms are integrated with leading social media, this presents considerable opportunity for the delivery of targeted offerings. In addition, the report found that there is less of an opportunity for targeted couponing when high profile data thefts occur because they can lower the uptake of store loyalty cards, which can negatively impact targeted couponing. Nevertheless, based on what the report has found it is very likely that there will be an increase in the adoption and redeeming of eCoupons and mobile coupons in upcoming years.